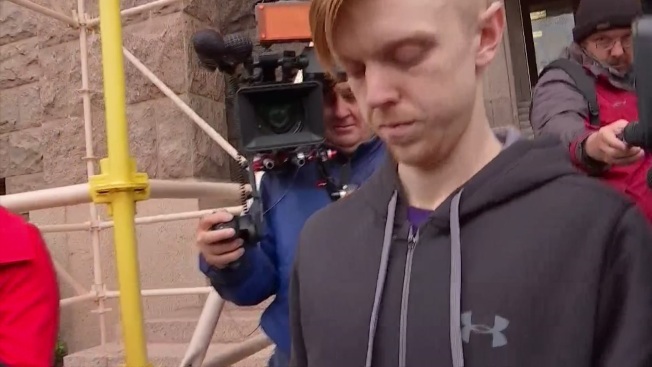 Ethan Couch, 20, walked out of the Tarrant County Courthouse Monday, April 2, 2018, after serving two years for violating his probation. Couch killed four people in a drunken driving crash in 2013. Ethan Couch was allowed to remove his ankle monitor this week, nearly a year since serving time in jail. Tarrant County court documents show a judge allowed Couch to remove the GPS monitor on March 18. It tracked his location and monitored any alcohol use since his April 2 release. On June 15, 2013, the then-16-year-old Couch was driving drunk and under the influence of marijuana and Valium when he slammed into a group of people who had stopped to help a disabled driver along Burleson-Retta Road in southern Tarrant County. In addition to the four killed, nine were injured, several critically. 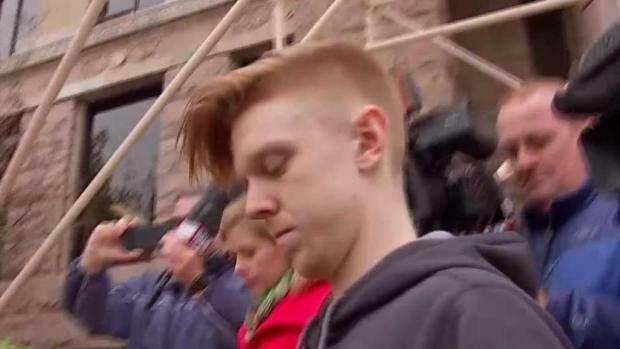 Ethan Couch, the "affluenza" teen who killed four people in a drunken driving crash in 2013, is free Monday after serving two years in county jail for violating his probation. He and his mother Tonya fled to Mexico, arrested in the resort town of Puerto Vallarta and extradited back to Fort Worth. Couch was then sentenced to two years in jail, which he completed in April of last year.